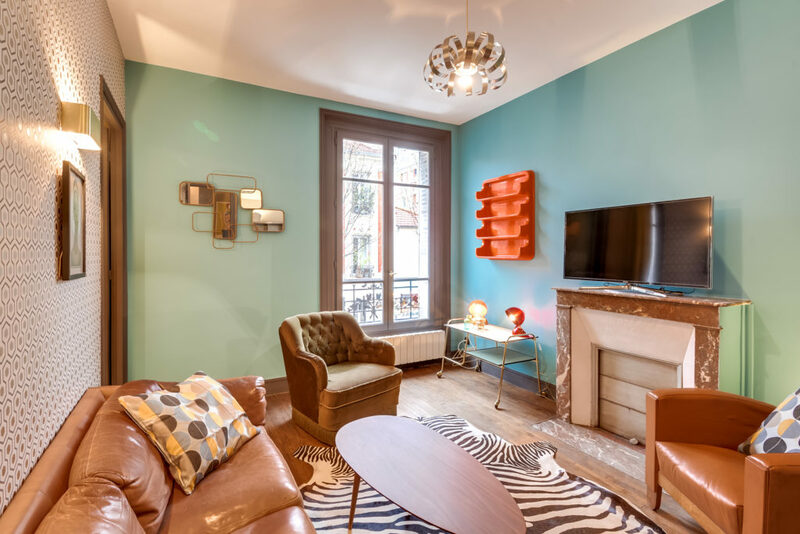 Regularly, E2PR is called on to renovate flats in Paris. The company can do everything from A to Z. 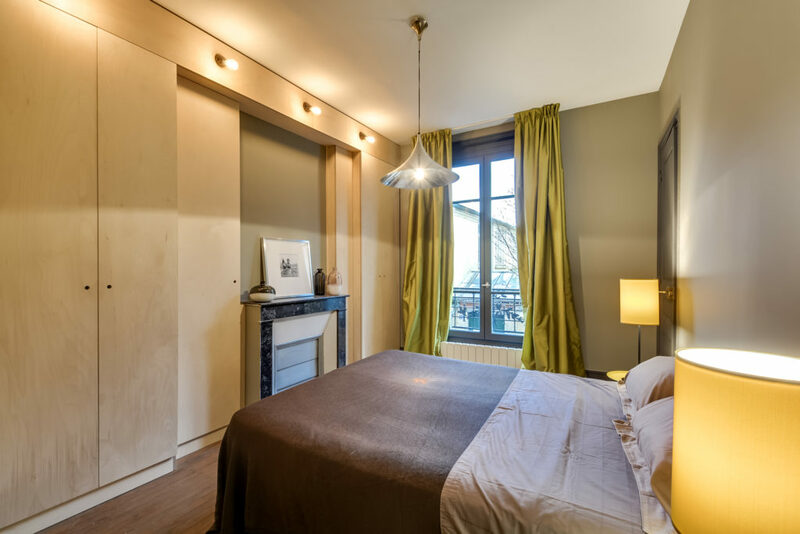 Here is what E2PR did for a one-bedroom apartment. 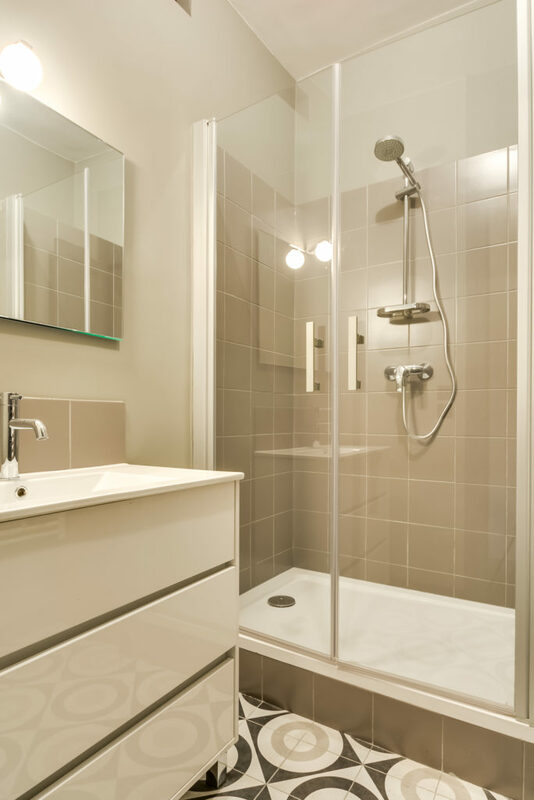 Renovation work is a complete project that can be difficult to manage for a private individual. Having only one person who takes charge of the entire construction work is an effective strategy if you want to save time and feel at ease. 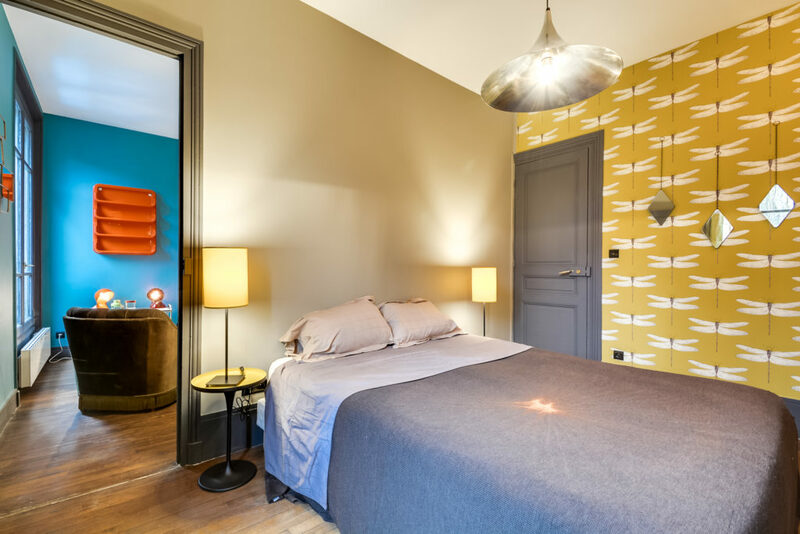 Recently, E2PR, a construction company in Paris, worked on the renovation of an apartment located on rue de l’Espérance in the 13th arrondissement of Paris. The owners of this 463-sq.ft. 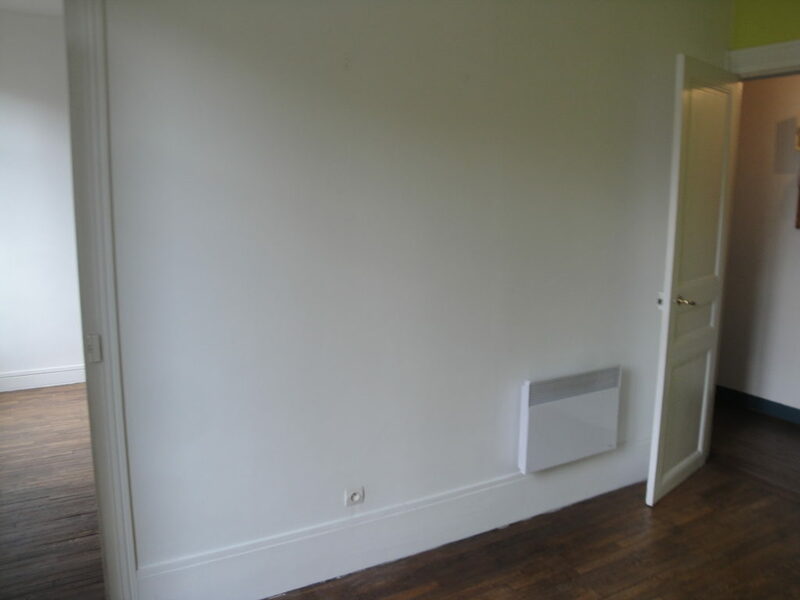 one-bedroom flat had clear idea of what they wanted: to make the interior design stand out. 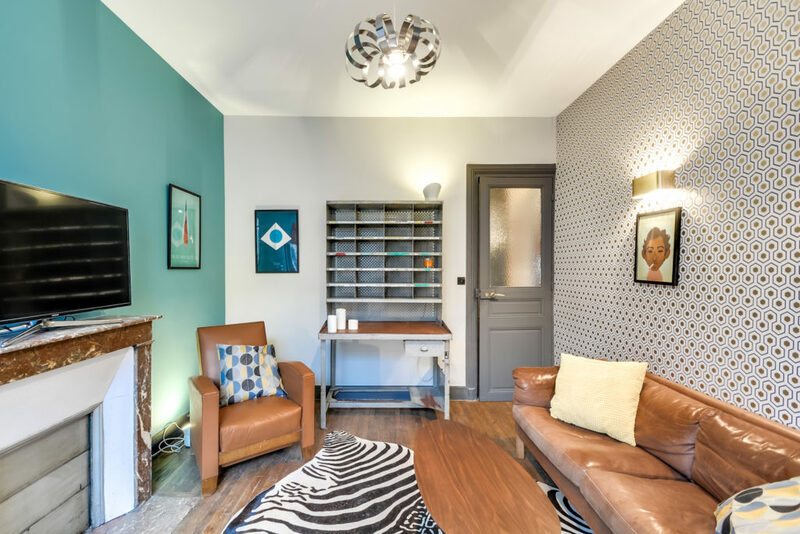 Indeed, for this flat reserved for short-term rentals, the goal was to go for a daring, original look to differentiate it from other rentals. 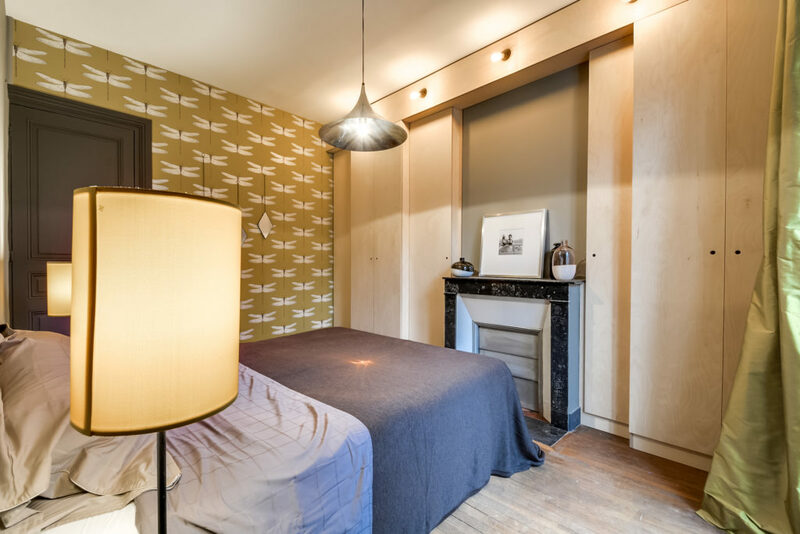 Beforehand, Cécile Kokocinski, interior designer who collaborated with E2PR, first defined the project with clients to stay close to their tastes. From there, the E2PR teams were able to determine their different levels of intervention. Initial work on the plans, with sketches and 3D views, made it possible to visualize the aesthetic and vintage spirit sought. But before we got there, we had to assess the condition of the apartment. 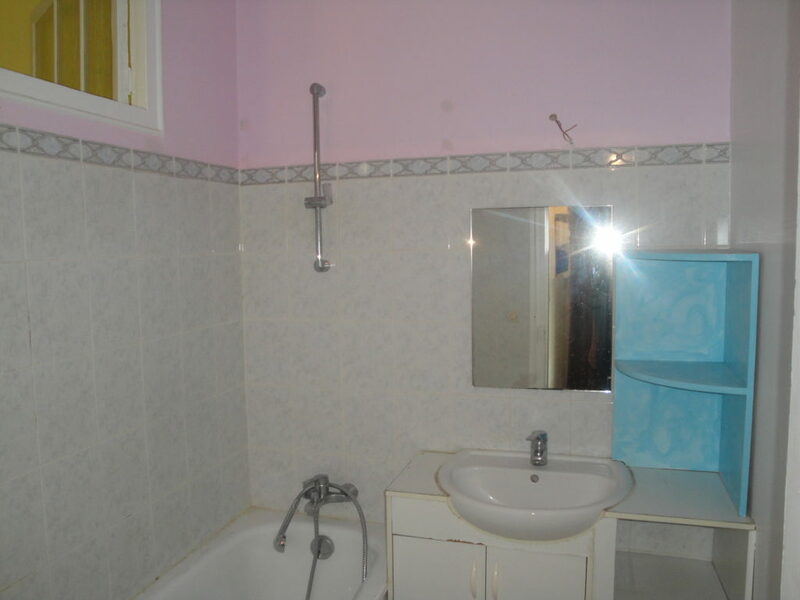 While the plans of the apartment were not modified, the very old fixtures and fittings had to be completely replaced. 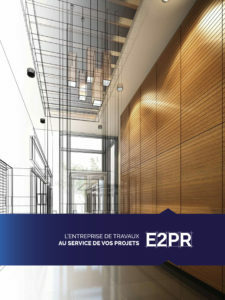 The E2PR team fully managed the construction work. 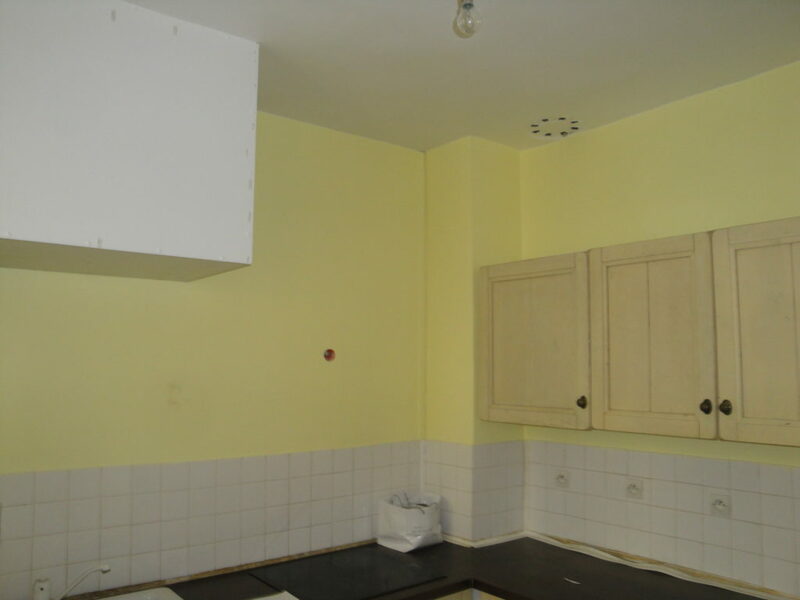 In the kitchen, before the installation of furniture, renovation of plumbing and electricity was needed. 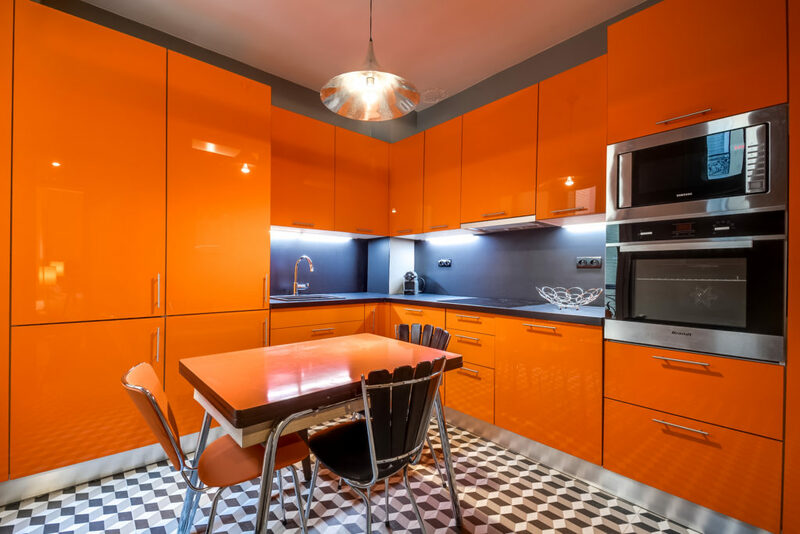 In the rest of the apartment, E2PR realized all the renovation work: renovation of water and electricity points, installation of telephone and computer network, renovation of flooring and ceilings, painting the walls and ceilings, putting up wallpaper and laying tile.